If you go to bed at the same time, you get to have "pillow talk" which leads to belly laughs, which make me happy. Find at least a few of the same things to be interested in together. Never underestimate the power of touch. Even just a touch on the shoulder or a on his knee at dinner. Tell your kids how excited you are to go on a date together with stars in your eyes. Hug in front of your kids. Continue "dating" regularly forever, even if it's an "at-home date" after the kids are in bed. Drop everything you're trying to juggle some evenings and just snuggle on the couch. Text him love-notes in the middle of the day. Make an effort to give him a sincere compliment before you go to bed each night...something you noticed during the day. Be looking for the good instead of for opportunities to nag. Laugh. A lot. Keep a sense of humor. Someday, I want to do what Shawni does the month of February. They decorate and write on hearts reasons they love each member of the family. Then, they post those hearts up to enjoy the whole month! Brilliant! I found you from Pinterest yesterday, so I am backtracking on your blog a bit :) I really like the heart idea. The rubbing his feet while he rubs your back made me giggle cuz he HATES it some much because he is ticklish :) I appreciate your blog very much and look forward to continuing to read it in the future. DIY Children's Bookshelf - Book Covers Showing! 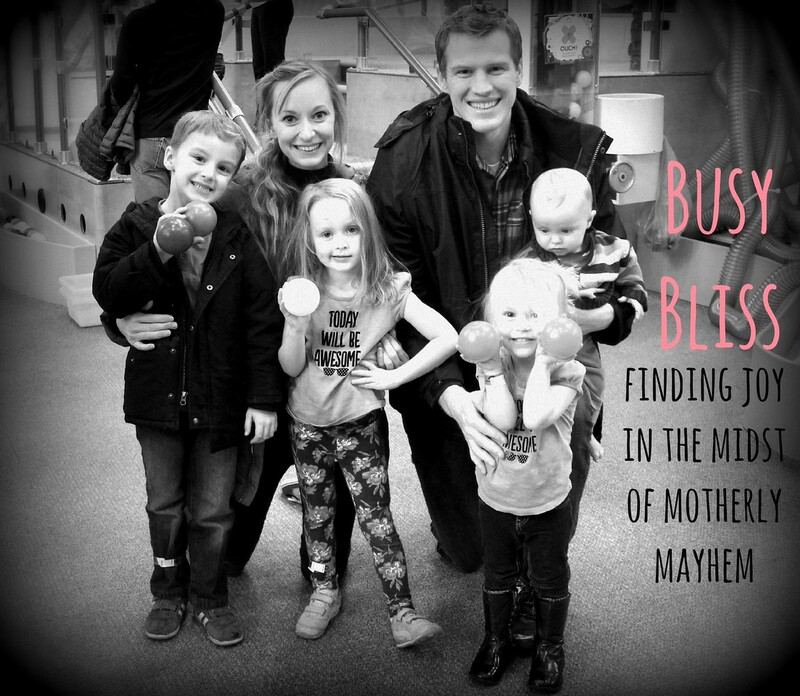 7 Motherhood Ideas that I LOVE!